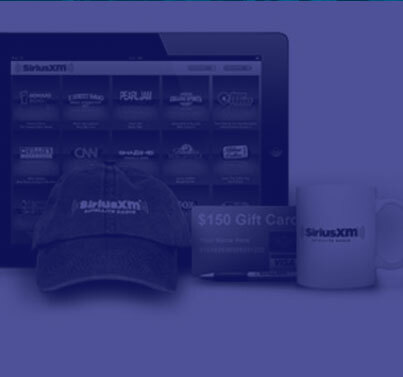 Advertising Assets can be used to ensure your customers are aware that your dealership is offering a complimentary SiriusXM Trial Subscription on vehicles factory-equipped with satellite radio. Let your customers know a 3-Month All Access Trial Subscription is included with their vehicle purchase by ordering free material for your showroom and vehicles factory-equipped with satellite radio. If it's your first time ordering materials, click Create Dealer Account and choose "FRANCHISE" or "INDEPENDENT" as your dealer type to get started. 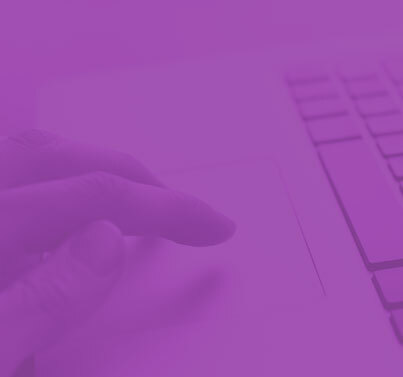 Download a tip sheet for your DMS type outlining the process to enroll, verify and activate your DMS in SiriusXM’s Dealer Programs.